At Giga Maritime Group (GMG), we offer customers a one-stop solution in the area of automotive logistics both on land and via sea freight, providing door-to-door collection, handling, freighting, custom clearance and delivery that defines our role as an Intelligent & Integrated Vehicle Logistics Solutions provider. 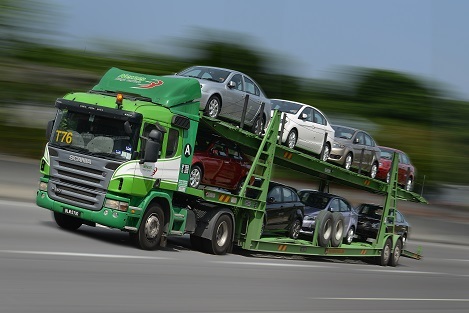 With a track record of more than 30 years, the Group’s experience, expertise and investments as an Intelligent and Integrated Vehicle Logistics Solutions provider has enabled us to offer customers a full suite of services as a one-stop centre for the door-to-door collection, handling, freighting, custom clearance and delivery of vehicles. 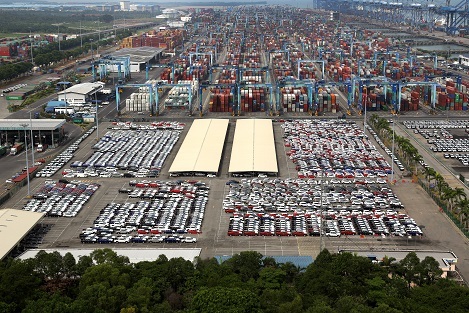 Today, the Group transports an average of 200,000 vehicles by land per year throughout Malaysia, and handles and ships a combined average of 120,000 vehicles per year via sea freight. 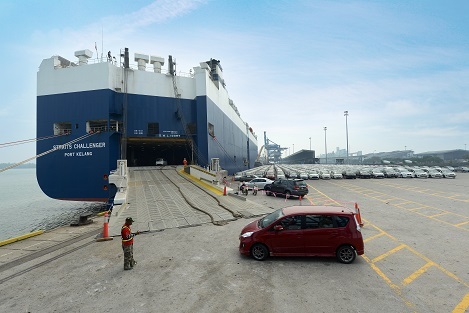 The Group is anchored by four main subsidiaries: Giga Shipping Sdn Bhd as the exclusive booking agent and space charterer for Roll on-Roll off (RoRo) space for East and West Malaysia shipments as well as Intra-Asean routes that include Singapore, Indonesia and Thailand ; Nexus Mega Carriers Sdn Bhd that operates the largest fleet of car and motorcycle transporters in Peninsula Malaysia with a total of 200 articulated, rigid and single-car carriers; Giga Car Terminal Sdn Bhd which operates a modern 44.5-acre facility at Westport for the storage, import, export and trans-shipment with the full capacity of up to 8,000 vehicles; and Straits Auto Logistics Sdn Bhd that owns and operates two Roll-on/Roll-off (RoRo) vessels with a capacity of between 5,040 and 5,340 units of vehicles. We are a direct service operator and have a full fledged team of experienced personnel. 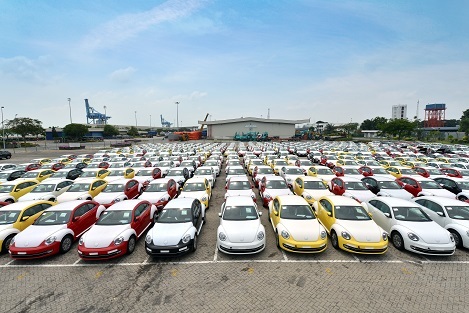 By practicing as such, GMG has accustomed and positioned itself in the Malaysian Automotive Industry. We are the pioneers in Malaysian Automotive Logistics. Average the service is good and the roro team is very supportive in giving response. All the logistics services found under one roof, thus giving customers better control of their operation and leading to enjoying very competitive rates. They are a pioneer in the automotive logistics industry thus, knowing how to better serve their customers. Being the only door-to-door service provider and having adequate fleet capacity, they are always ready to serve on an ad-hoc basis. Good customer service from Nexus. They have extensive experience in the automotive logistics industry - more than 20 years, therefore having a deep understanding of the quality expectation of the Tan Chong Group (TCG). They stand out as a company that has integrity and their team of senior managers are hands-on and have always been there for TCG when needed.